The list is organized by age within this group, starting with the littlest of the littles at the top, finishing with books for young toddlers. Fold-out book with high-contrast images and simple patterns. 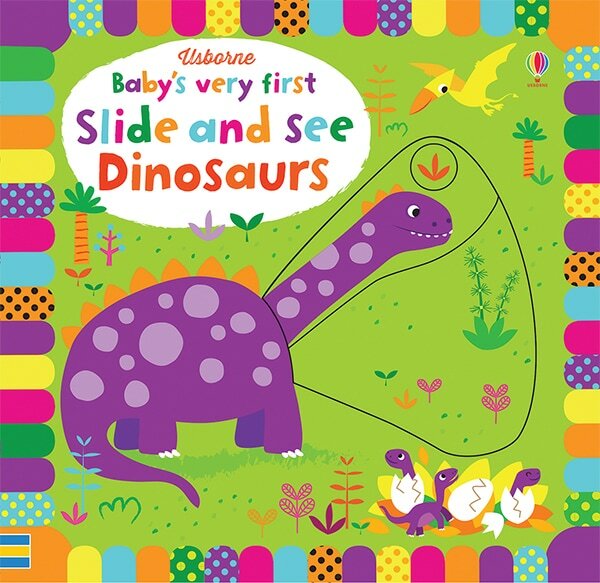 Very sturdy pages with tactile elements on each page that encourage the baby to interact with the book. 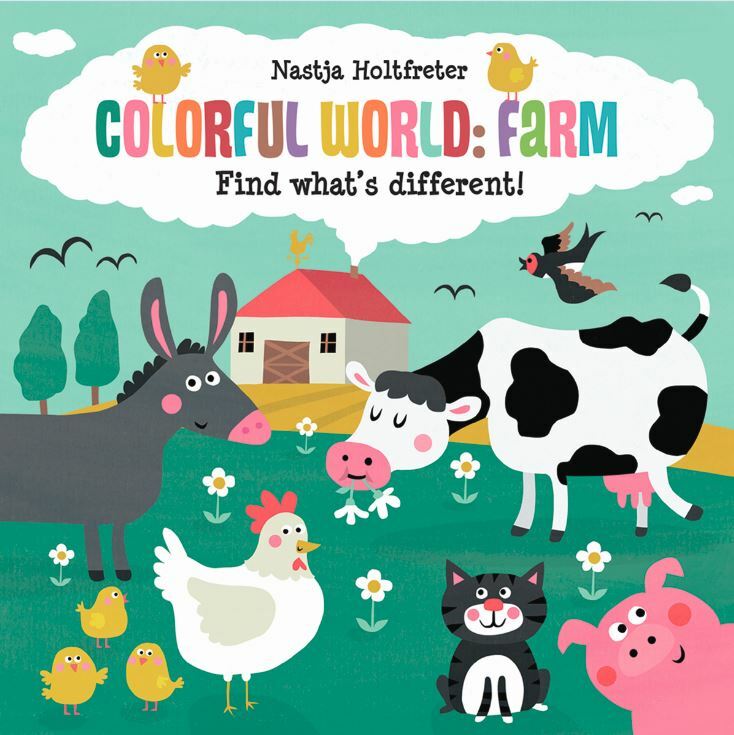 Also has bright, engaging illustrations. 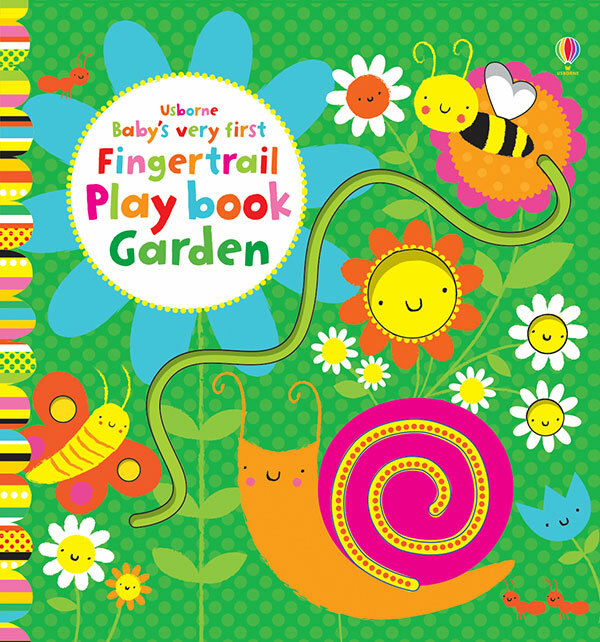 Similar to fingertrail books but a bit more complex- each page has tactile elements, including pieces that move up and down, to encourage young children to interact with the book. Simple illustrations that introduce basic colors and common objects. 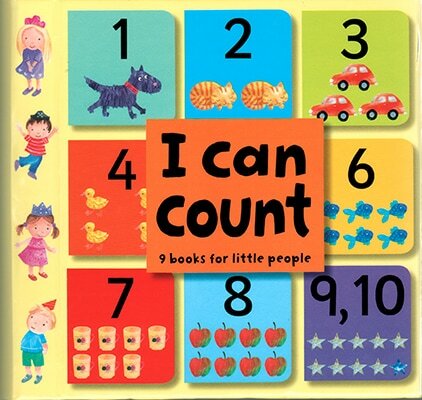 The book will introduce some English but has merit even without the language connections because it can be used to name everyday items verbally in any language. Sweet set of tiny books with thick pages - these almost serve as much as blocks as books! Great for little hands to hold. 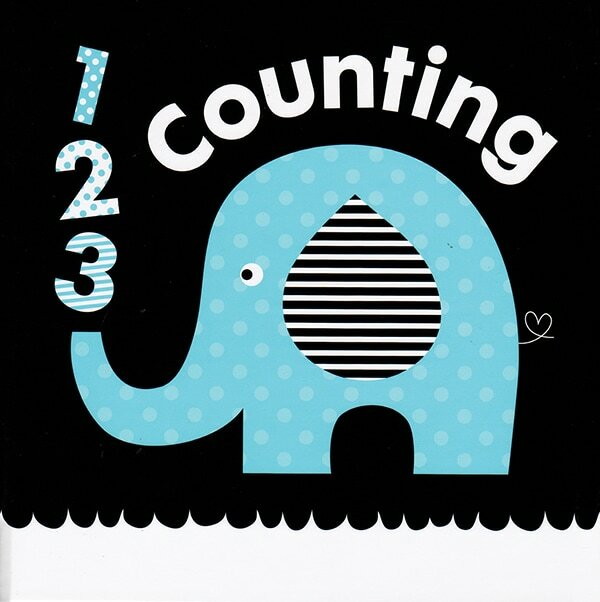 Each one introduces a different number with visual connections. Box also serves as matching game, as the cover of each book is printed in its spot in the box. 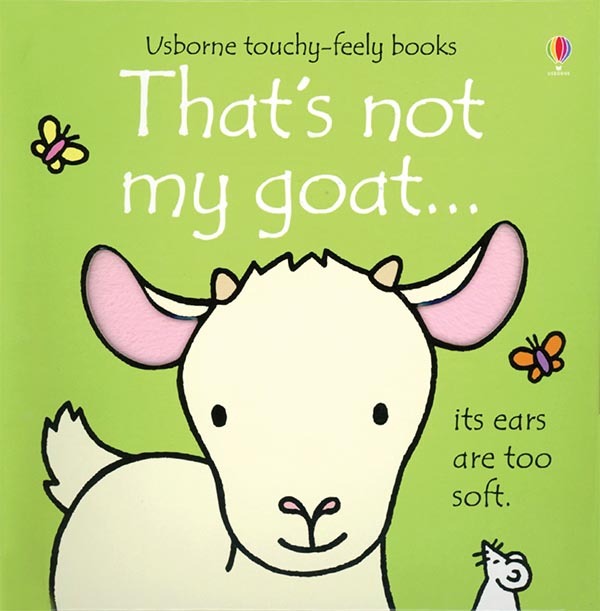 The "That's Not My..." series features a little mouse looking for his something - goat, pirate, monkey, train, etc. Each page features a different version of the object, with the mouse identifying something about it that isn't quite right. The page features textural elements to match the characteristic: fuzzy ears, squashy nose, etc. An early "spot the difference" book that will encourage kids to look for patterns in illustrations. 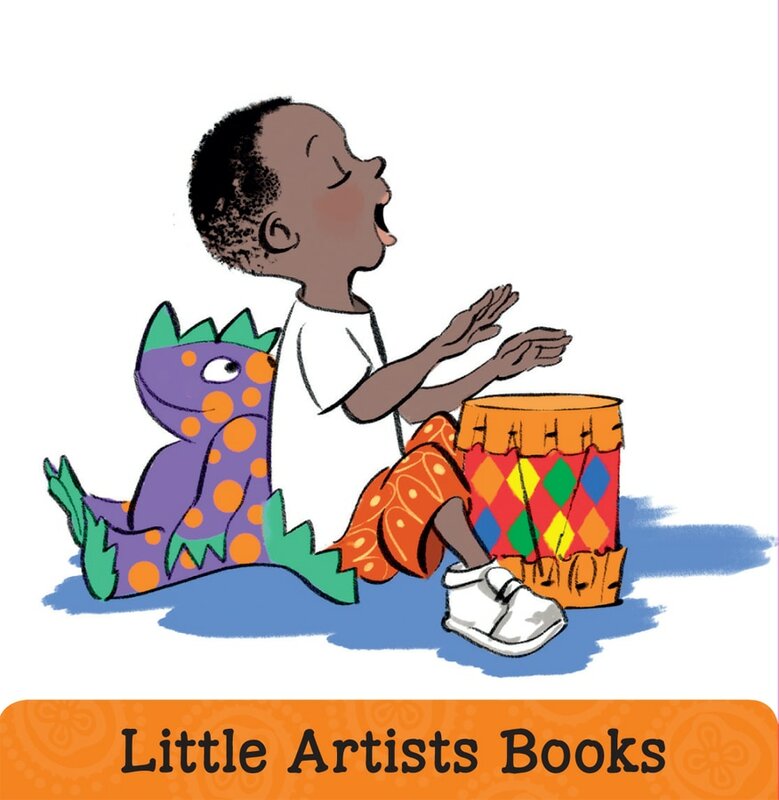 Each board book introduces a different type of art form (musician, dancer, fashion designer, artist). Simple stories with minimal words, and also could work well for verbal storytelling by guessing what's happening in each illustration. 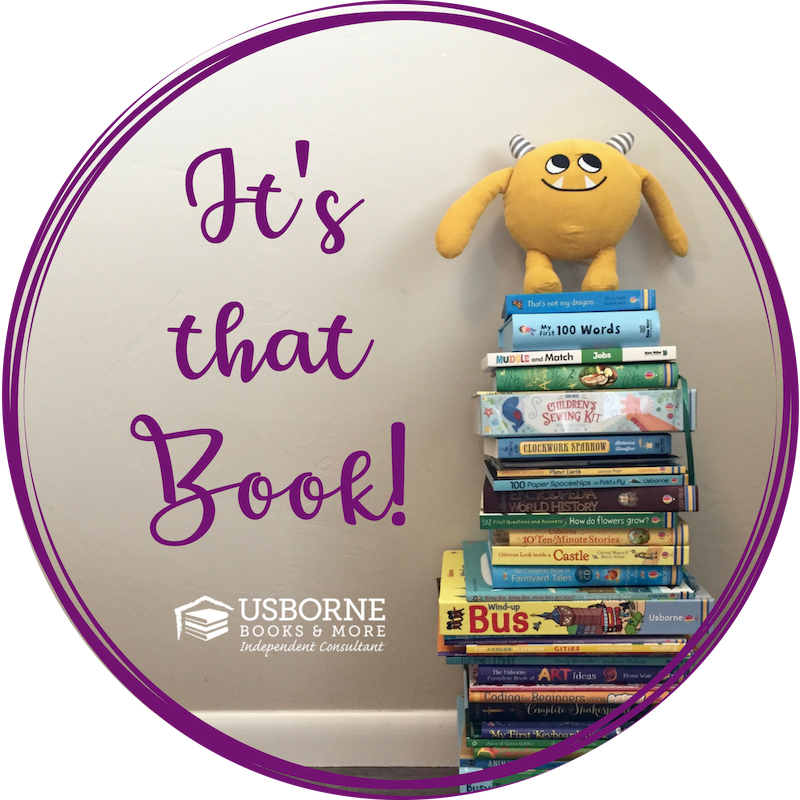 Each page is filled with simple illustrations to help young kids learn basic words about the world around them. 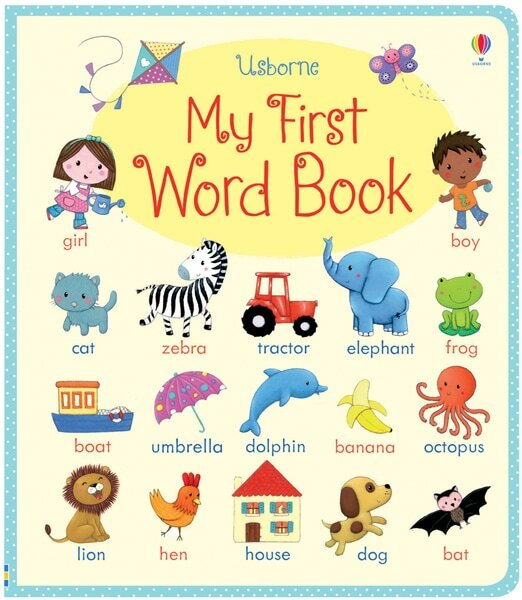 The pages are organized into topics, such as animals, food, vehicles, parts of the body - even action words. 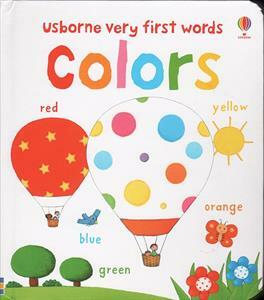 Good for introducing basic English but also effective to converse verbally about everyday objects.